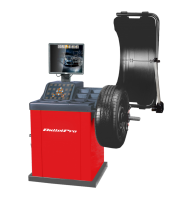 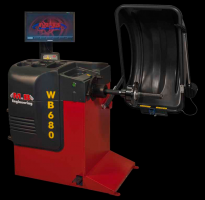 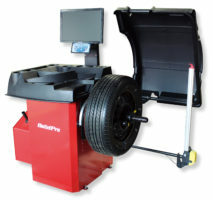 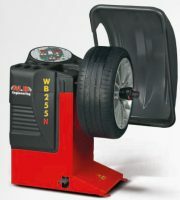 Wheel Balancer is important equipment for automotive workshops. 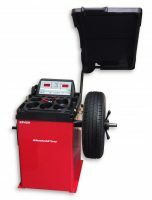 It is very difficult to drive a car if the wheels are not balanced. 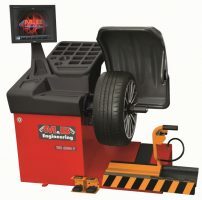 You can feel it if your vehicle is vibrating while driving fast. 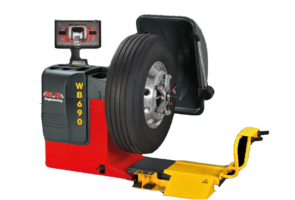 This tool helps to maintain proper balance in the wheels and prevent the tyre from wearing out soon.